Reliable, conservatively rated power amps for various commercial applications. 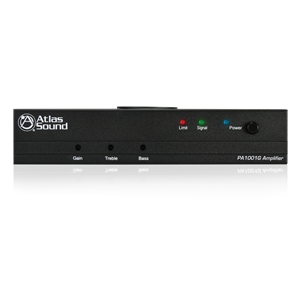 Single Channel Power Amplifiers with Models Providing 25-70-100V and/or 4-8 Ohm Operation. 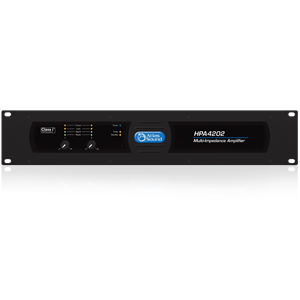 Dual Channel Power Amplifiers with Models Providing 25-70-100V and/or 4-8 Ohm Operation. Multiple Channel Power Amplifiers with Models Providing 25-70-100V and/or 4-8 Ohm Operation.